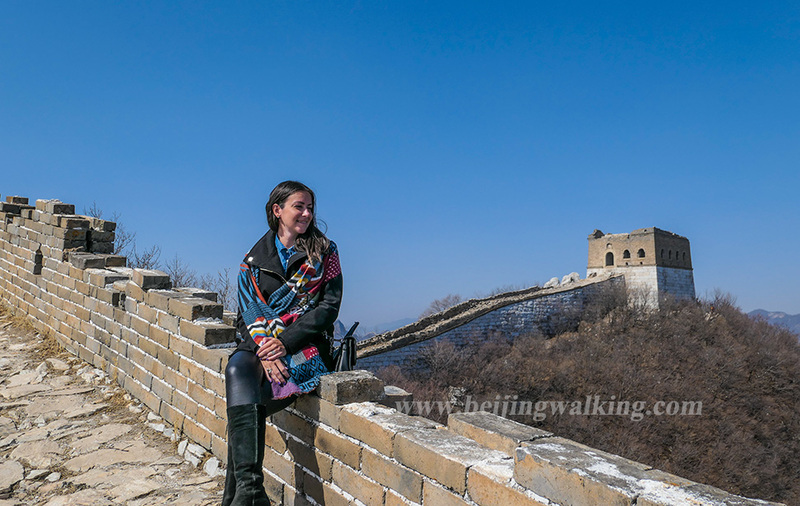 Great Wall Jinshanling section is totally 10 kms long. This hike is 7.5 kms hiking and walking on the Wall. 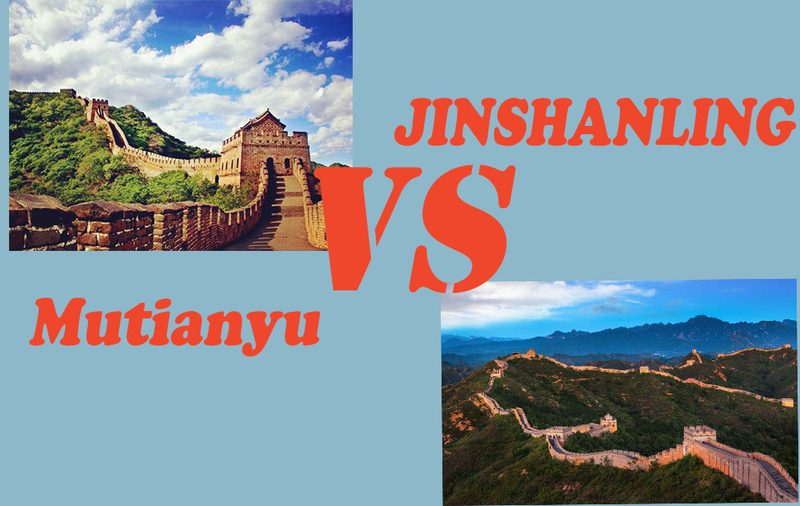 You will enjoy the most Jinshanling offer to us which is not just a picture. 2-Days classic private tour leading by our informative and friendly local tour guide. 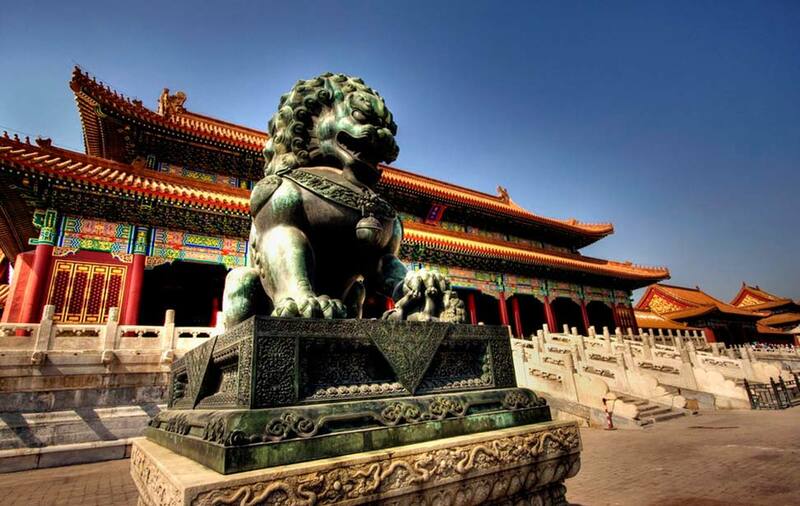 Cover most of the highlights which Beijing can offer to you in the 2 days private tour. 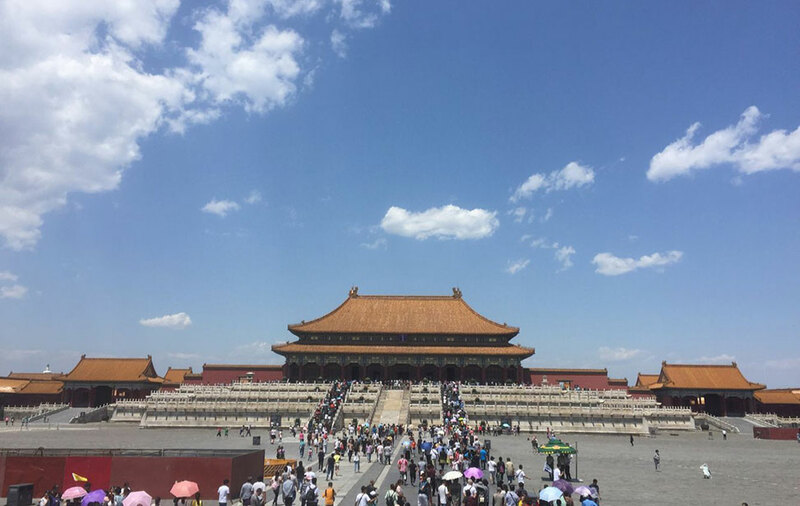 How to organize your 3 days tour in Beijing? This is the best choice. Tour leading by your informative local tour guide helps you get a memorable experience. 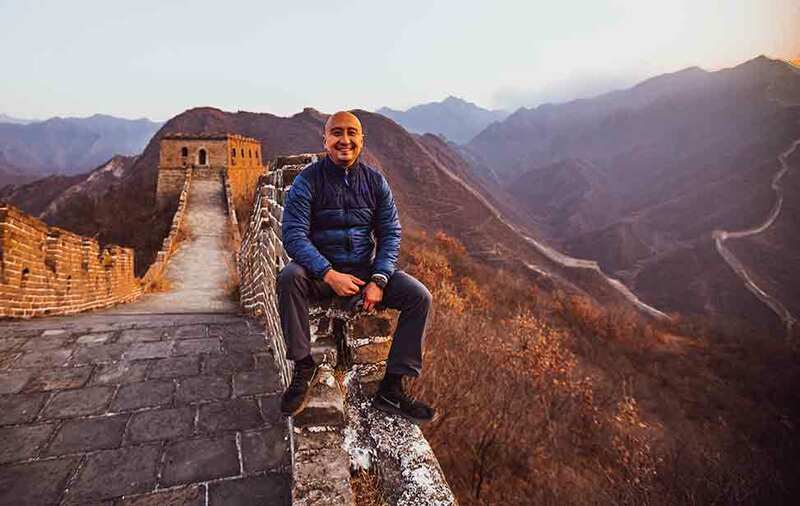 How to get to Mutianyu Great Wall from Beijing airport? With our proffesinal drivers make your trip easy and comfortable! Layover tour from Beijing airport. 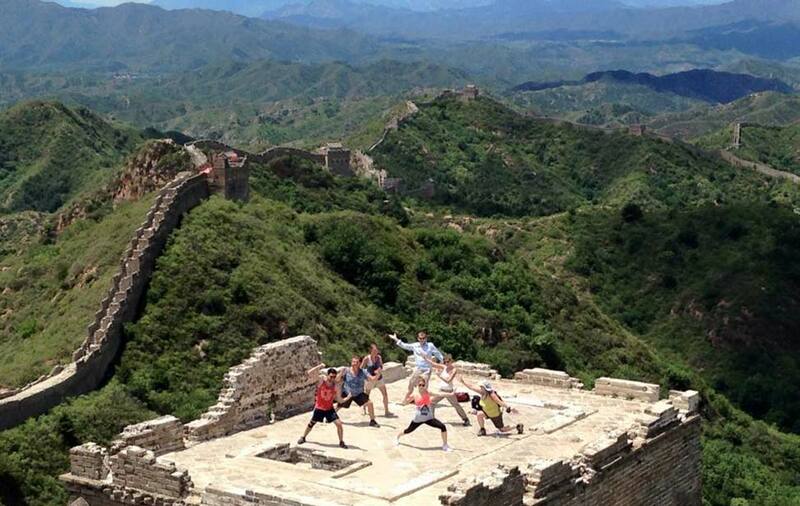 Visit the beautiful huanghuacheng Great Wall with a private tour. It can be happen from morning to evening. 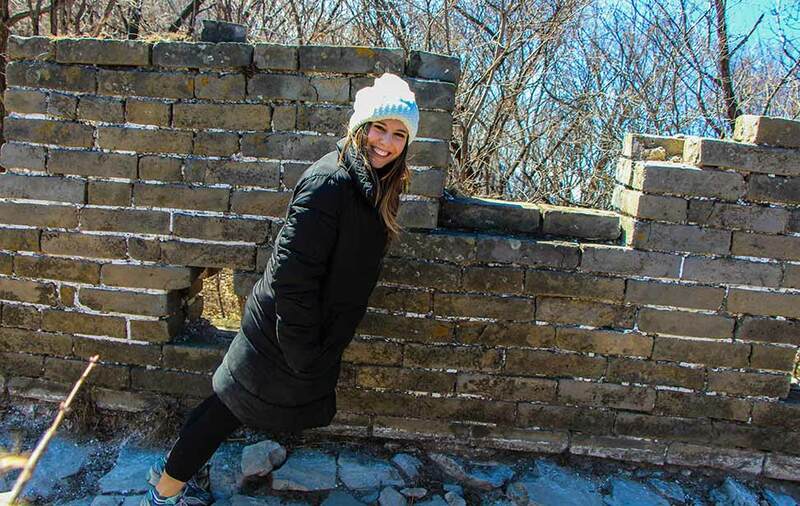 Enjoy Beijing highlights with a knowledgeable private Tour guide for your layover trip. VIP private guide and driver service with very affordable prices. 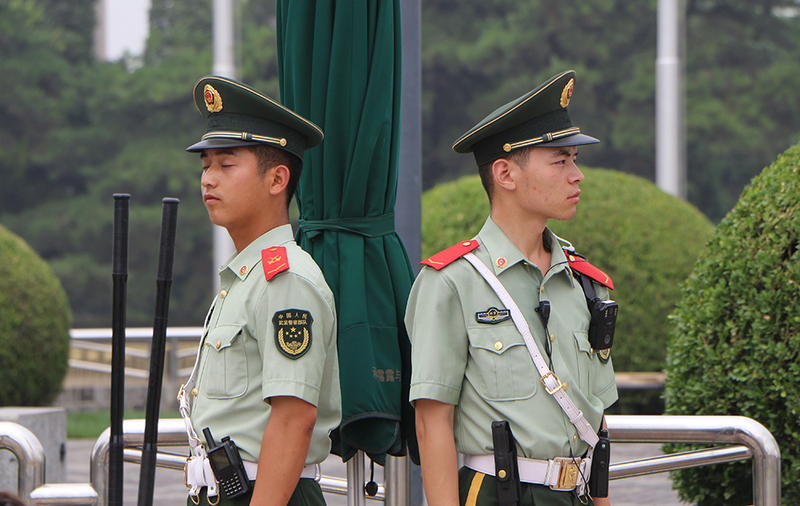 If you only have 1-day Layover in Beijing and you want to see as much as you can. You should stop looking for tours, this is exactly want you want. 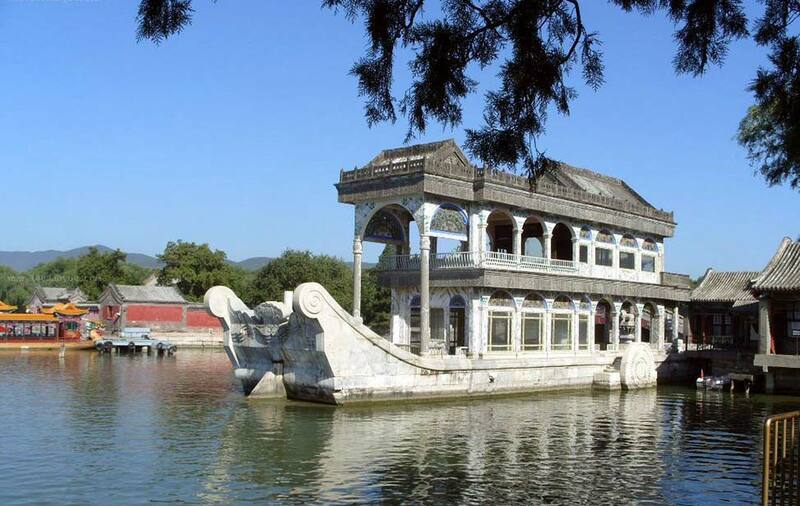 Visit Mutianyu and the Forbidden City by take this 1-day private layover tour. Day 1 Jiankou to Mutianyu hiking, Day 2 City world heritage walking. 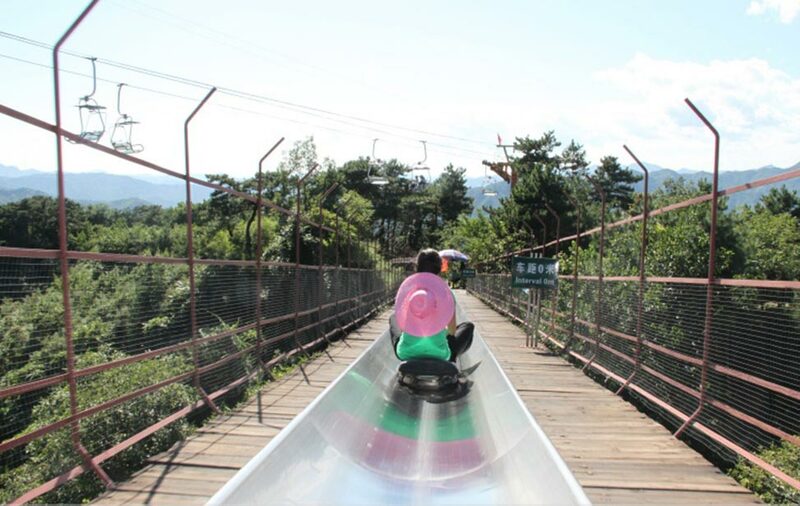 Leading by professional tour guide make your 2-Days layover fulfill with exciting! Hassles free, most reasonable price. 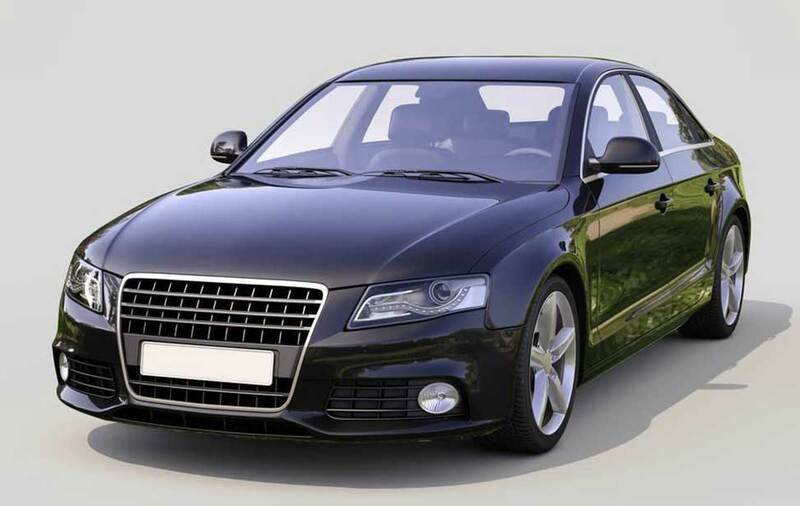 Pick up from the Beijing international airport to your hotel with a comfortable and safe ride.No matter how late you arrive or leave Beijing.